CRA-W is proud to be a sponsor of the 2017 Kentucky Community Colleges-Women in Computing Regional Conference via the Distinguished Lecture Series Program. Their goal is to continue the primary mission of ACM while reaching out to the community college family. This event is intended to include faculty, students, and businesses that rely on the community colleges to prepare women for today’s technology fields. Please find the agenda for the upcoming celebration by going to http://kycc-wic.com/agenda/. Jill Denner is a senior research scientist at ETR. She does applied research and evaluation with a focus on increasing the number of women, girls and Latino/a students in computing and other STEM fields. 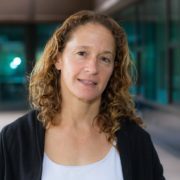 She is nationally recognized as an expert in strategies to engage girls/women and Latino/a students in computer science, in both K–12 and community college. Patricia Morreale is a Professor of Computer Science in the College of Natural and Applied Sciences at Kean University. Her research in the design of multimedia systems and networks has developed techniques for error detection and secure processing. 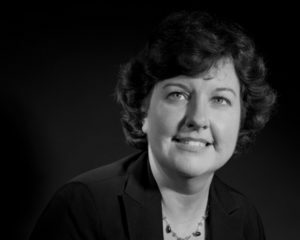 She also conducts research in computer science education, focused on teacher development and student success, and human computer interaction. Dr. Morreale holds a B.S. from Northwestern University, a M.S. from the University of Missouri, and a Ph.D. from Illinois Institute of Technology, all in Computer Science. Registration for the celebration is will be open soon. If you would like, you may fill out this form for a reminder when registration opens. If you have any questions, please contact Cindy or Melanie.